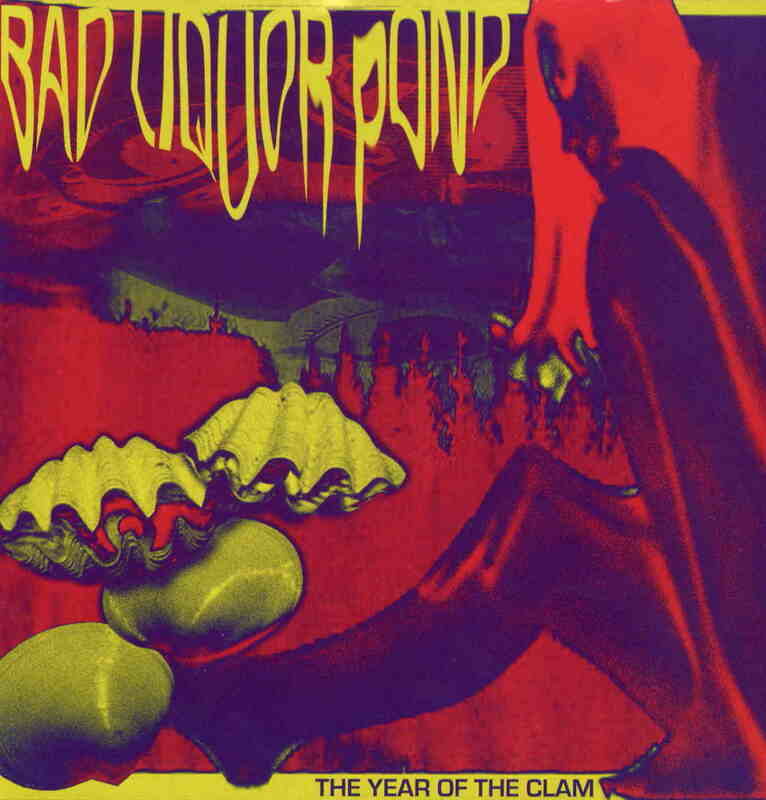 Bad Liquor Pond is a wonderful shoegazer/psych rock from Baltimore, Maryland. The band was formed in 2004 and Year of the Clam is their debut CD. They have melted together some classic psych sounds, traditional Americana, the hypnotic, dreamy shoegazer stuff of Spacemen 3 and Dark Side, some spiritual, Indian vibes, lovely acid folk modes and beautiful indie pop melodies, and I must say I enjoy this album very much. The opener, ”Apparations”, is already a pretty nice, three-minute-long psych pop number with some country music feel in it. ”Molten Angel” reminds me of Dark Side. ”The Panther's Den” is a beautiful ballad with some heavy fuzz guitar. One of the highlights for me is the mystical, dreamy and psychedelic ”The Beginning Meets the End (Verse One)” that includes for example some sitar. Excellent stuff! The acoustic-driven ”Black Clouds Rising (Verse Two)” is another nice, quite mellow track with pretty interesting instrumentation and some hallucinatory speech samples. At some point this brings to mind King Black Acid. ”Honeycomb” is an excellent shoegazer/post rock track with some powerful guitar stuff and buzzing synths. The album's title track is a short and instrumental acoustic psych folk track with sitar and weird effects. ”Autopilot” is a bit wilder and heavier guitar-oriented number that does sound quite a lot like Sun Dial on Reflecter, so I love it! ”Waves of Nightingales (Verse Three)” is an amazing Indian drone with sitar, harmonium, percussion and other ethnic instruments. This will open up your third eye! The drums join in somewhere in the middle for a while. The track cools down and ends with psychedelic effects. I just love this track! ”Emperor” is a bit similar in mood to ”Panther's Den” and ”Black Cloud Rising”, and could almost be a cover of a Green Pajamas song. The album's longest song is ”Hourglass” at 6:55 and it's at first a nice, beautiful psych pop instrumental with acoustic and electric guitar and synthesized string sounds. There are some psych sounds in the middle, and then the track turns into rather heavy post rock blasting. Phew... The end is just weird, experimental sound effects to freak out your mind. This is a very promising debut album by a band who have great pop melodies but who are not afraid to freak-out a bit when needed.